According to the World Giving Index rankings, the people of the United States give more to charitable organizations than any other people of the world. The employees of Carl A. Nelson & Company are no exception. Our employees have always taken pride in their willingness to help our community through many different civic-minded channels. United Way, Salvation Army, Great River Hospice, Junior Achievement, Hope Haven and contributions to numerous school functions and scholarships are just a few of the ways we have helped our community. 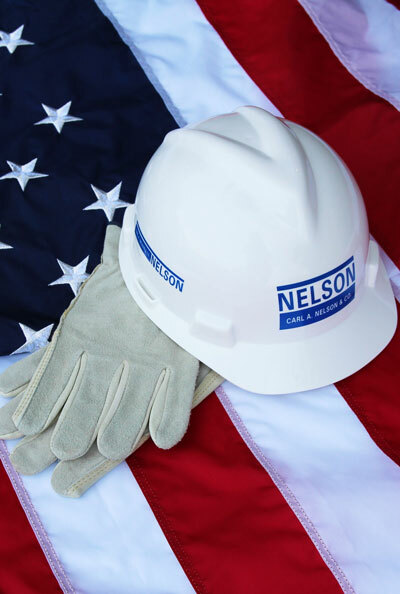 Carl A. Nelson & Company employees are given the opportunity to contribute to a fund that provides assistance to co-workers and their families during an illness or catastrophic event. The Carl A. Nelson & Company Charitable Foundation was established to provide relief, in our local communities, for individuals with medical, emotional, and physical distress created by unforeseen circumstances. Three types of funding have been established: Relief Fund, Scholarship Fund, and a General Fund. Relief Fund monies are used for hardship assistance, Scholarship Fund for educational expenses, and contributions to the General Fund are distributed at the discretion of the Board to groups providing help to those in need in our communities. The Board reviews grant applications on a nondiscriminatory basis, applying limited funds where the greatest social good can be accomplished. Board Members include current and retired employees of Carl A. Nelson & Company. To learn more about any of these organizations or to make a donation, please click on any of the logos.